services for accessibility support can be found in Settings on your phone. While some Android users scoff at the idea of using another search engine other than Google, for those users who are heavily invested in the Microsoft ecosystem, having Bing on your phone is helpful. It will allow you to have search history across your devices like your phone & your PC much like what Chrome does with Google Search. 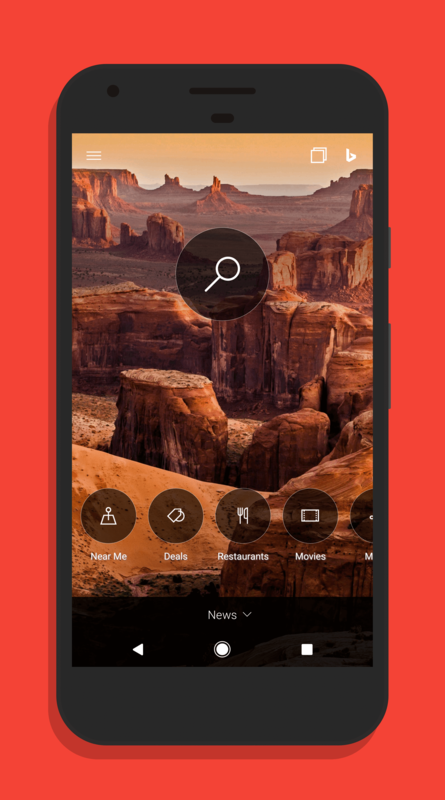 The app is free if you want to give it a try and if you are using the Microsoft Arrow Launcher, it has Bing integrated into it for quick searches from your Home screen. For those who have the Bing for Android app installed, expect an OTA update over the course of the next few days.